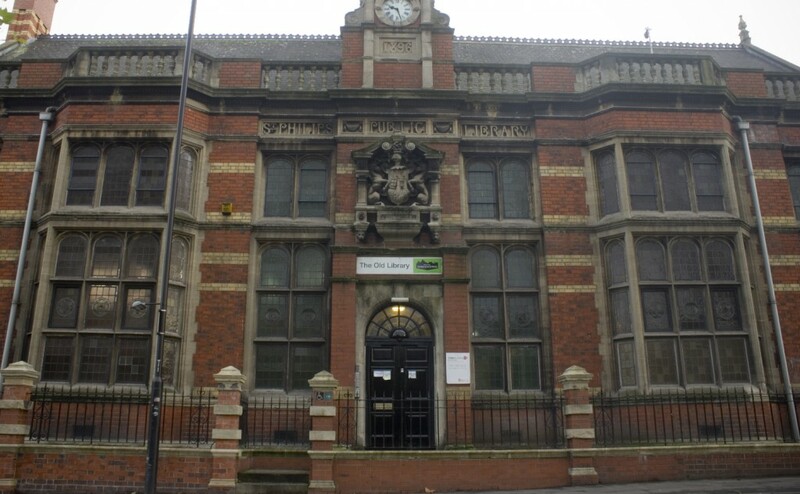 The Old Library Business Centre is a grade 2 listed purpose built Victorian public library built for the residents of St Philips in the last decade of the 19th century. It is a building of great character and architectural importance with half timbered ceiling, decorated leaded windows, an internal colonade of classical arches and glazed tiles to the walls. It has been sensitively refurbished to create a unique and comfortable small business centre. It houses a total of 8 units varying in size from a compact and bijou 100 sq ft to a spacious and rather grand 1300 sq feet for the slightly larger or expanding business. There is a communications room with photocopier, post trays and other facilities. Licensees have access to individual kitchenettes/tea stations and internal shower facilities. 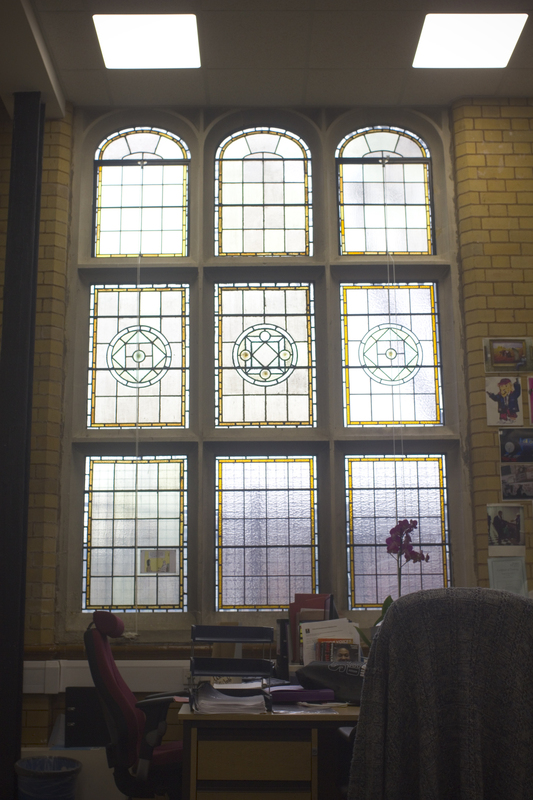 The building is supervised and inspected by the Bristol Spaceworks management team on a daily basis and it is fully alarmed. Access can be arranged 24/7 and further facilities and support services are available through the reception at the Easton Business Centre. For details of the full range of services visit the What do we do? page in the About Us section. 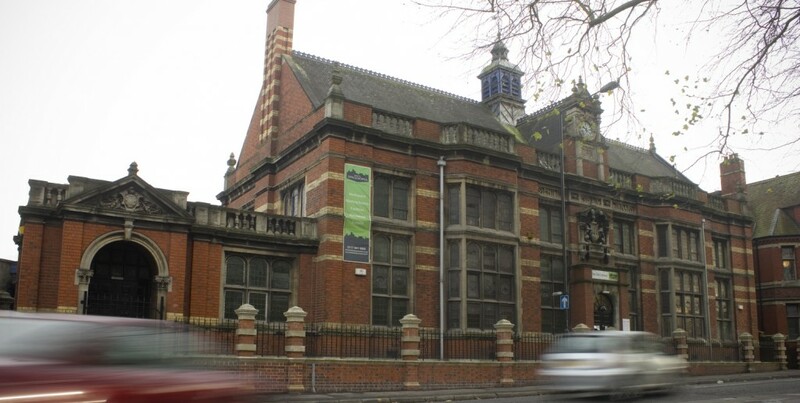 The Old Library Business Centre is ideally placed for access to Cabot Circus and the city centre. It is a west end location at east end prices! Positioned not far from the end of the lower Stapleton Road there is access to a range of great little independent stores and take-aways if you don't fancy the prices in Cabot Circus! For details of how to find us visit The Old Library page on the Locations menu. For details of what's available telephone Reception at Easton Business Centre on 0117 941 5800.